To access self referral therapy in Nottingham or online is a simple process. We accept Self referral, referrals from Employee Assistance Programs, Doctors and other professionals. 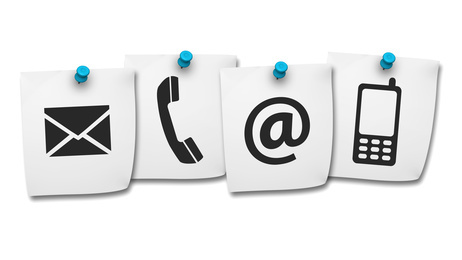 As the first point of contact, we ask that you email or call. We are sometimes able to offer urgent appointments. The important thing is that if you yourself are looking for or considering counselling, you don’t need a Doctor or anyone else to refer you to access our private and confident counselling service, all you need to do is to make contact. We offer prompt access to counselling and therapy, where possible at a time to suit you. You can choose between face 2 face, telephone or SKYPE. If you are looking for self referral therapy in Nottingham and we are unable to help as a matter of policy, Counselling Services Nottingham will refer where possible to other organizations and individuals when appropriate. It should be noted that a referral is not the same as a recommendation and/or endorsement of any service or individual; at all times clients should examine their options and make their own informed decisions. As an organization, we keep a database of relevant contacts and will always seek to offer assistance where we can. We may be willing to write referral letters and make formal introductions/referrals when requested. A charge may be payable for doing this (this will be agreed before any work undertaken).